Eat. Live. Laugh. and sometimes shop! : Palm Sunday. They arise and call her busy. Book Review - Heaven is for Real. The Wife of Nobel Character. 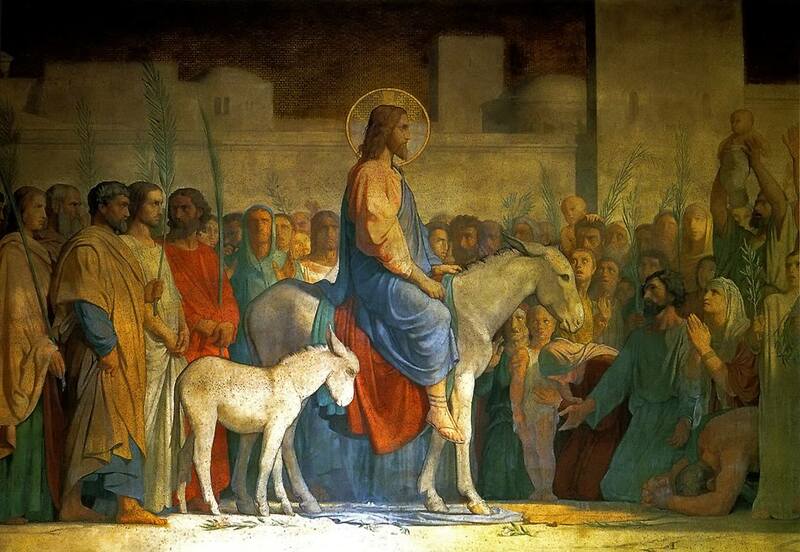 Palm Sunday is the beginning of Holy Week and a time for Christians to prepare their hearts for the agony of His Passion and the joy of His Resurrection. As we begin Holy Week I plan to take a break from blogging. I want to set this week aside, clear my plate of distractions and spend time reflecting on the final week of Jesus' life.